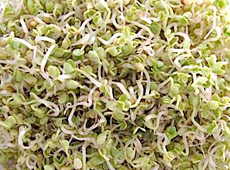 Mustard Sprouts are characterized by their tiny, spicy leaves. They are delicate, but very spicy. 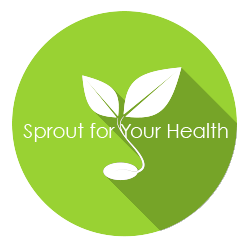 Uses: Hot and spicy, this tiny sprout can spice up everything from eggs to salads.